St. Mary’s Church is located in Lyndon Station, WI. It is known as the Upper Cathedral of the dells. It was built by hundreds of Irish immigrants in 1899, and dedicated on May 8th 1900. St. Mary’s parish began in 1853 as St. Bridget’s Catholic Church. 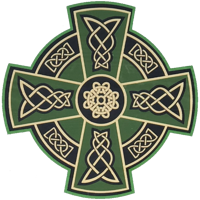 St. Bridget’s was formed in 1853 and was located at the present day St. Mary’s Cemetery; west of Lyndon Station on Highway J. St. Mary’s is the oldest parish in the Diocese of LaCrosse. We are located just north of the Wisconsin Dells on Interstate 90/94, exit 79. In the Lyndon Station area, 153 families currently call St. Mary’s their home parish. On March 1, 2017 our parish welcomed Father Clayton Elmhorst to St. Mary’s. Whether you’re visiting Lyndon Station, passing through or planning to move here, we welcome you! Holy Saturday at 10:00 am in the Church. 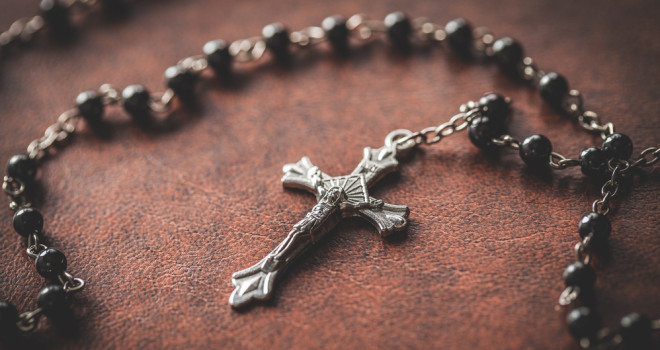 DRODZY PARAFIANIE MY BEDZIEMY MIELI S’WIECONKE W NASZYM KOS’CIELE S’WIETEJ MARYJI W WIELKA SOBOTE O GODZINIE 10-TEJ RANO. S’WIECONKE—In a basket put horseradish, salt & pepper, Babka (home baked round cake), rye bread, butter, smoked ham, smoked bacon, smoked polish sausage, colored-hard boiled eggs, and the children can put some candy in if they wish. You bring the basket to Church on Holy Saturday to be blessed. Who is being Baptized Easter Sunday. God bless him and his family for this great Gift. May God grant this little one, all the blessings of His gentle love and may Silas enjoy a lifetime of health and happiness. Save the Date! After the storm we’ve rescheduled for after Easter. Ladies, don’t Forget to mark your calendar’s, especially going over this years Ham Dinner. April 25th at 1:00 pm. Please adjust your calendars for this meeting! More dates will be given for 2019. Hope you can all come! Please come April 27th @ St. John’s Summit Ridge 16481 Kellogg Ave Norwalk, WI. 8:30 am registration in the Church Vestibule. All are welcome to join the ladies of the deanery. Refreshments will be provided. May 7th at 5 pm, Rain date May 14th. Don’t forget – many hands make light work! Those who sing pray twice! Please join us Monday, April 15th for our monthly choir meeting. We will practice and discuss the upcoming Easter Liturgies. We will meet in the choir loft at 6 pm. 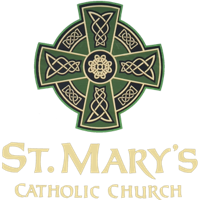 Do you want to join St. Mary’s Parish? 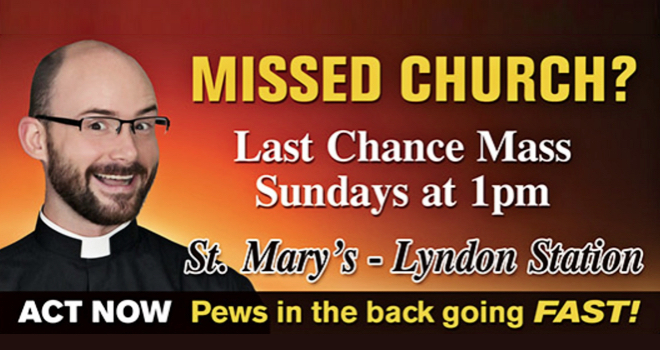 Join Father Clayton for Last Chance Mass on Sundays. Add flexibility to your weekend planning.